Family-friendly fun for heroes of all ages! 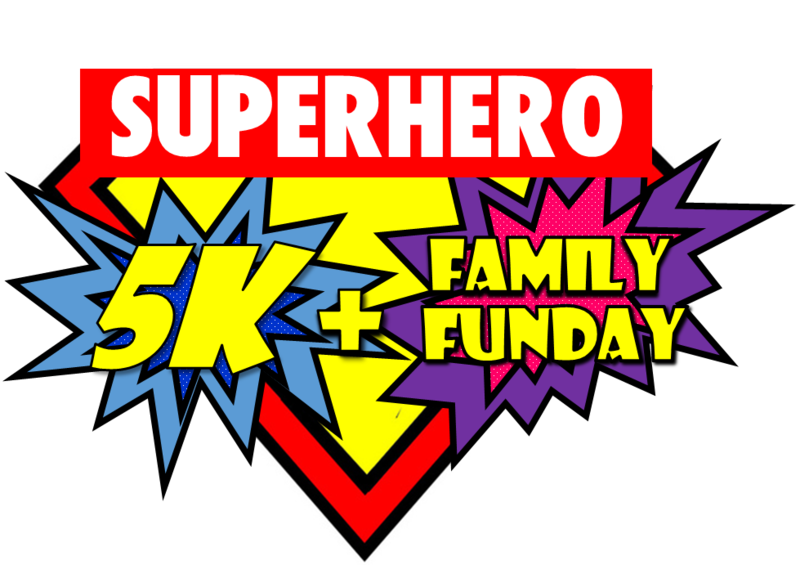 NEW Kids Color Toss Obstacle Course, NEW Touch-A-Truck event, NEW Food trucks, Bounce House, Face Painting, Costume Parade & Contest, Chip Timing & Results, Raffles/Silent Auction, and of course SUPERHEROES: Firefighters, Police Officers, Comic Book Heroes & MUCH MORE! 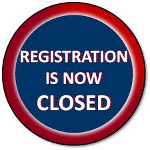 First 100 5K paid participants registered receive a complimentary runner bag and tshirt!